Smart homes are no longer the way of the future. They are here today – not just for millionaires but the average person. You can take your current “not so smart” home and make it a smart home with a controller and internet connection. There are multiple controllers with a wide range of abilities on the market. Some specialize in just playing music, others home security. 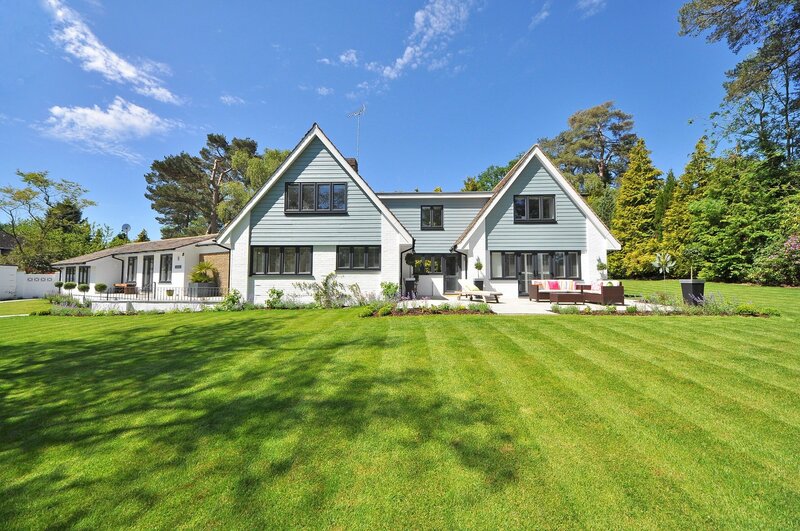 A few use one program to control a variety of systems from security to lighting. Probably the most popular of these home devices is Amazon’s Echo. The Echo is a physical device that uses Amazon’s Alexa, an intelligent personal assistant (a program), to control systems around the home via voice commands. Amazon has encouraged developers to use Alexa in their product designs, so there’s a wide variety of products that can be controlled by Alexa. Here are 5 of our favorites. RainCloud lets you control your watering from anywhere you have internet access – a smart phone, tablet, or computer. It works with Amazon Alexa, which makes it responsive to voice commands. It will water up to 4 different areas or zones with 1 faucet, and may be compatible with an already existing irrigation system. It includes a 7-year warranty and setup is plug ‘n play. We love that it’s so accessible. Rather than relying on a set schedule for your watering, which often means your sprinklers go off when it has already rained, you can easily adjust on the fly. 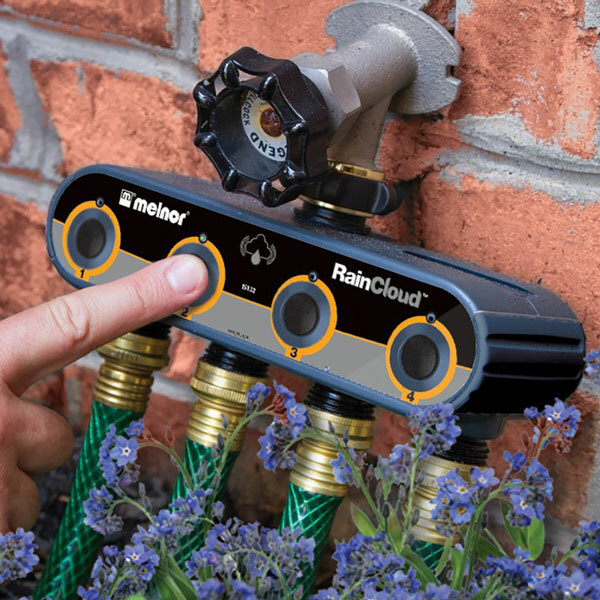 RainCloud can also be paired with the AquaSentry Moisture Sensor, which detects how dry the soil is and tells RainCloud to stop watering when the soil is wet enough. 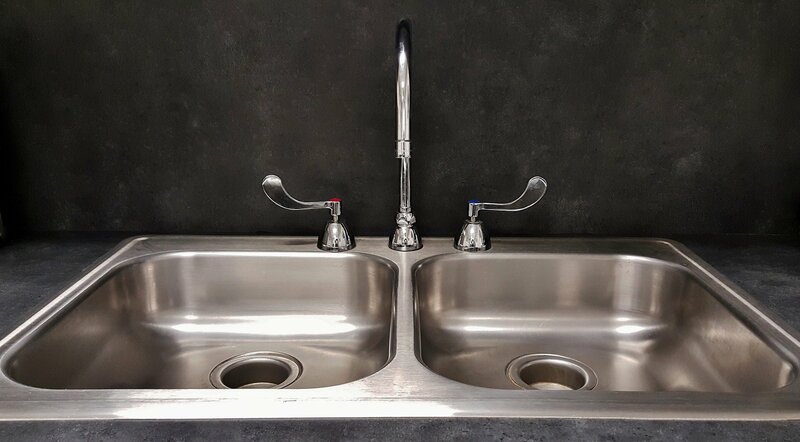 This is sure to help you save water and money. Effectively controlling the light usage in your house can greatly reduce your electrical bill. Philips Hue Smart Bridge is one of the best ways to do that. The Smart Bridge is the command center of the Phillips Hue system, which has a large variety of devices and lightbulbs that you can place in your home. It connects to your router, allowing the bulbs to be controlled wirelessly. You can set dimmers, alarms, and motion sensors (with the appropriate devices), and control up to 50 Hue Lights. This can all be done via Alexa and an app. 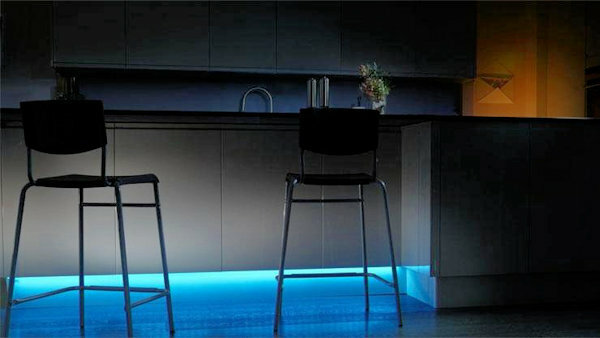 One of our favorite lighting options is the Philips Hue LightStrip. 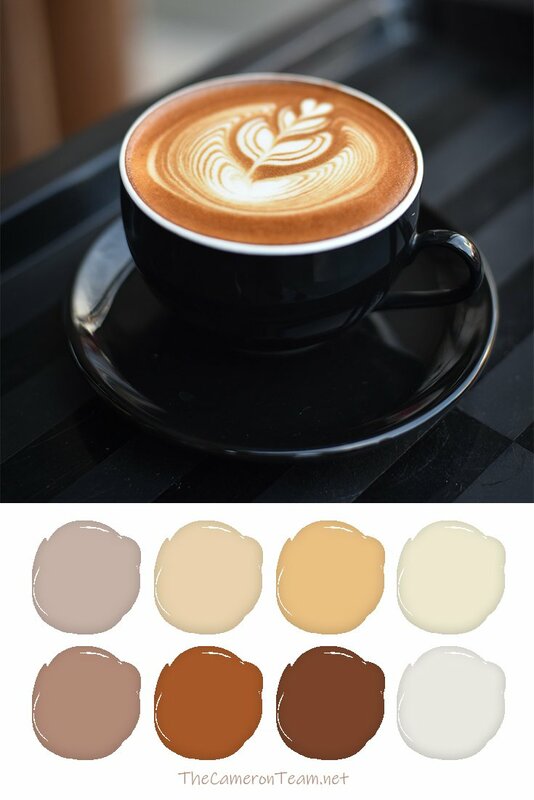 It can be placed anywhere, like under beds, cabinets, and bars. It attaches with adhesive tape and can be cut to fit the desired space. It has a ton of color options, and best of all, it can be synced with games, music, and movies, enhancing your media experience. Many of the leading professional security companies (ADT, CPI, Protection1, etc.) and the DIY security systems (Nest, Scout, SimpliSafe, etc.) work with Alexa now. However, not everyone has either the skills for installation or money to pay for the monthly subscriptions; however, homeowners still have options for monitoring their home. 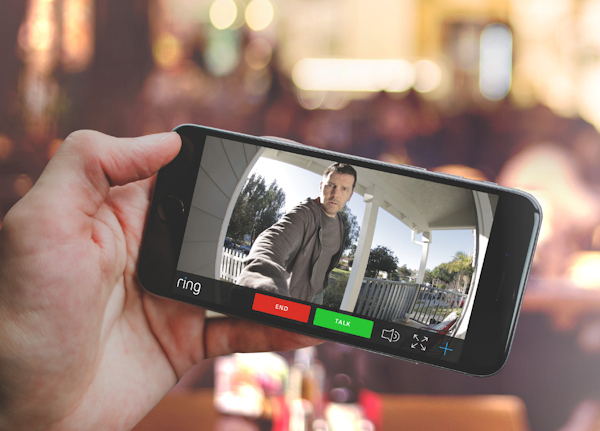 Ring Video Doorbell allows you to see, hear, and speak to anyone at your door from your smartphone, tablet, or PC. This version can also be controlled by Alexa; however, it does require hard wiring. If you prefer the easy installation version, you can get that here. It just isn’t Alexa enabled. It’s important to note that Ring requires you to purchase their monthly Cloud storage in order to save videos, but this is a considerably lower service price than other security systems. We know a number of people who currently use it and love it. Not only is it good for watching for suspicious people, but you can also monitor package deliveries. The Nest Learning Thermostat has been around for a while. If you haven’t dove into the world of smart thermostats, you may want to consider it. Your home heating and cooling is half of your energy bill, so having a strong grasp on its control is important for saving you money. 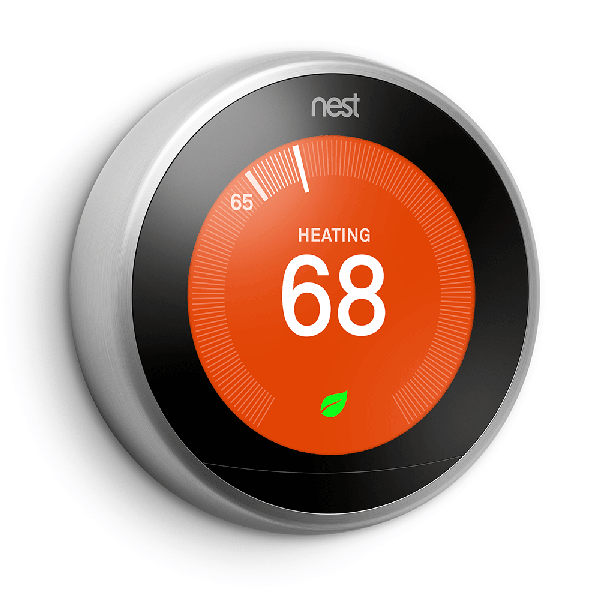 Nest is one of the most accurate digital thermostats. Within a week of installation, Nest learns the temperatures you prefer and will adjust the temperature to save money when you’re not home. We love that you can control the Nest thermostat from your phone, tablet, or PC. When you aren’t home, you can adjust it to a comfortable temperature for the moment you return, and when you’re home, you don’t have to pull out a device or adjust the temperature at the thermostat. You can just tell Alexa to change the temp for you. The Nest Learning Thermostat is currently priced in the $200s, but there’s a rumor they’re releasing a cheaper version soon. It’s just not clear if it will include Alexa skills. 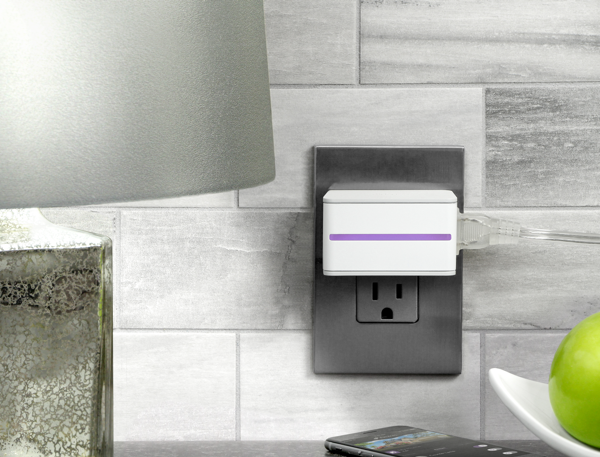 The iDevices brand has a number of products to help you connect with your home. One of our favorites is the iDevices Switch. It allows you to control the power to anything plugged into it and helps you to save money by monitoring power usage. It runs on your WiFi and allows you to turn off devices remotely with the iDevices app (Did you forget to unplug your iron?!) or control them with Alexa while you’re in the house. We love how the Switch can keep us informed of energy hogs, but we also love the fact that we schedule when power is available through the device. Not only can we choose to block power to electronics that are constantly “on” otherwise (like cable boxes and televisions), but we can control our kid’s video games and screen time. It sure cuts down on the arguing. 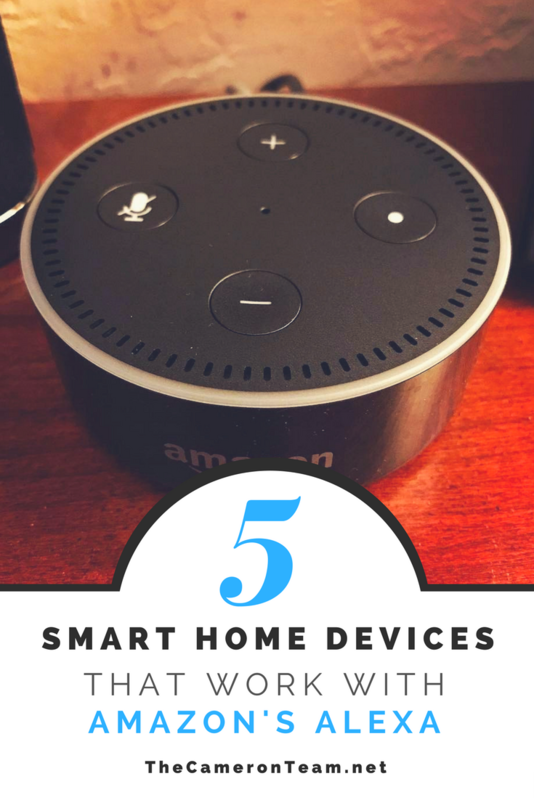 Feel intimidated by all of the smart home options but want to get your home connected? There are companies in Wilmington that specialize in smart home technology. 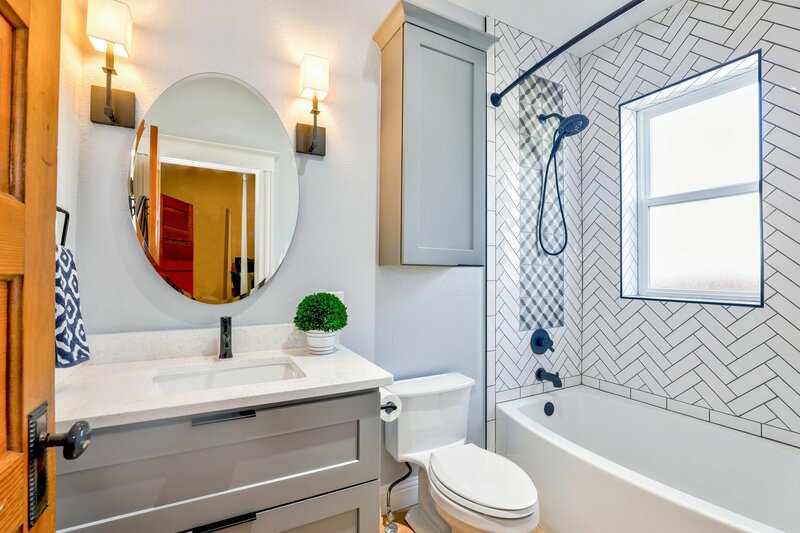 It’s an added expense for their services, but they cut a considerable amount of time out of the installation and lower the learning curve for you, so you can jump right into using the system with confidence. Do you have a smart home system? Have you tried any of the products listed here? 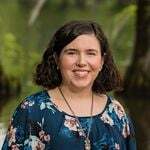 Please share your experiences in the comments.